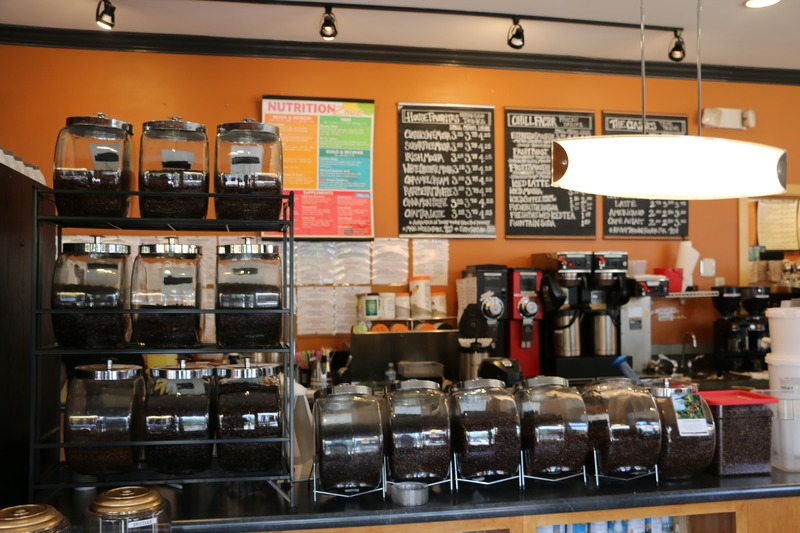 The owner of Grand Central Cafe Bagel, Janae Smiley, knows a thing or two about starting a local business and making it successful. 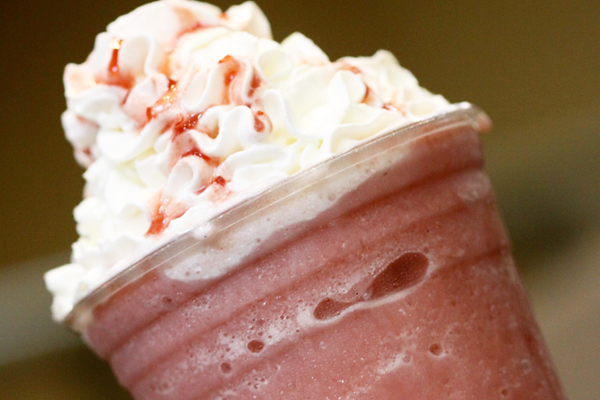 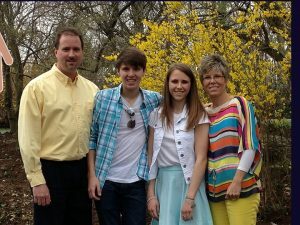 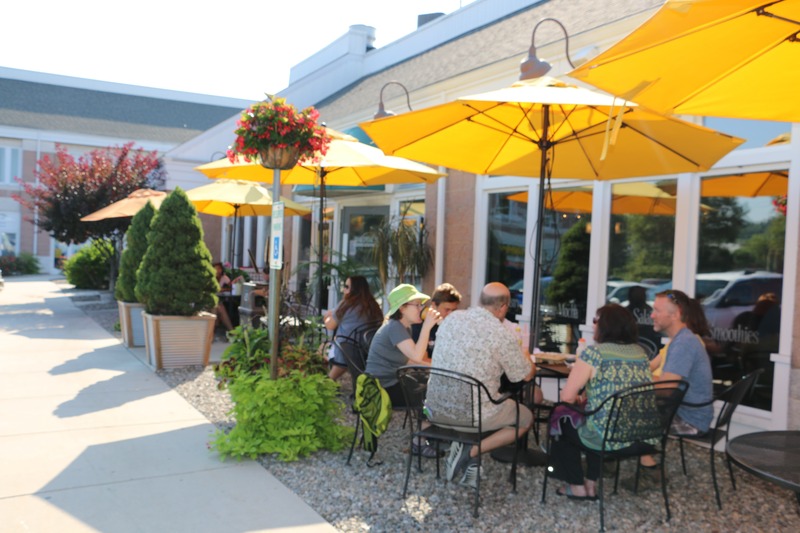 Founded in 1995, Grand Central Ba gel Cafe has grown into a favorite Centerville destination for Lancaster families and friends who want a friendly place to grab a delicious coffee, homemade bagel, refreshing smoothie, or unique salad. 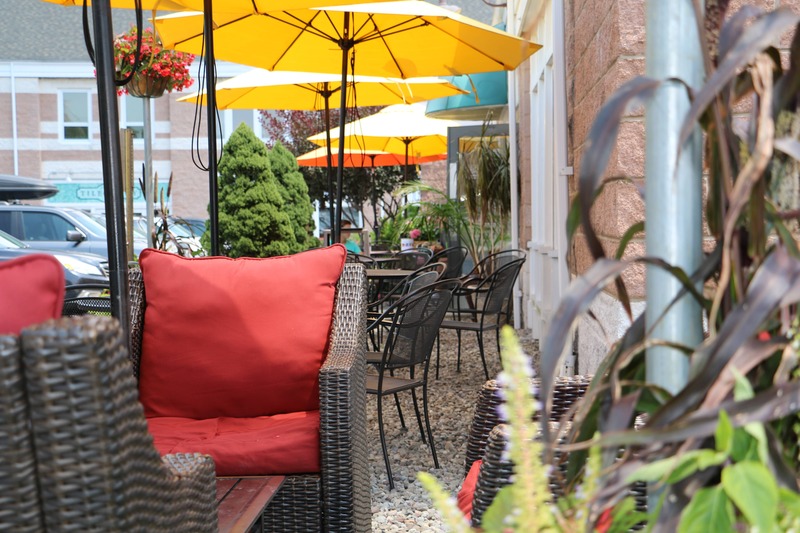 Situated next to the ever popular Isaac’s Restaurant, Grand Central fills a unique breakfast and lunch niche where patrons can order ahead, “grab and go” or have a relaxing casual dining experience. 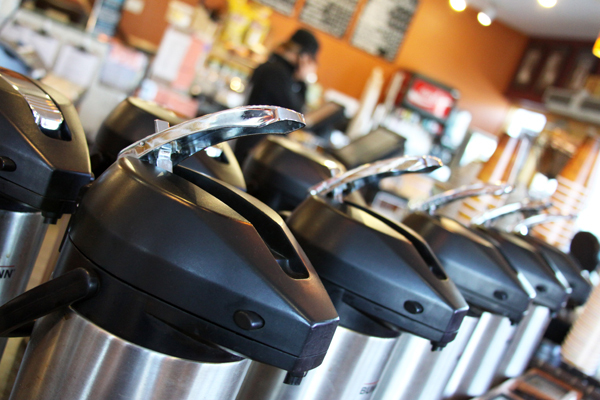 They even offer specialized catering for breakfast meetings and office luncheons. 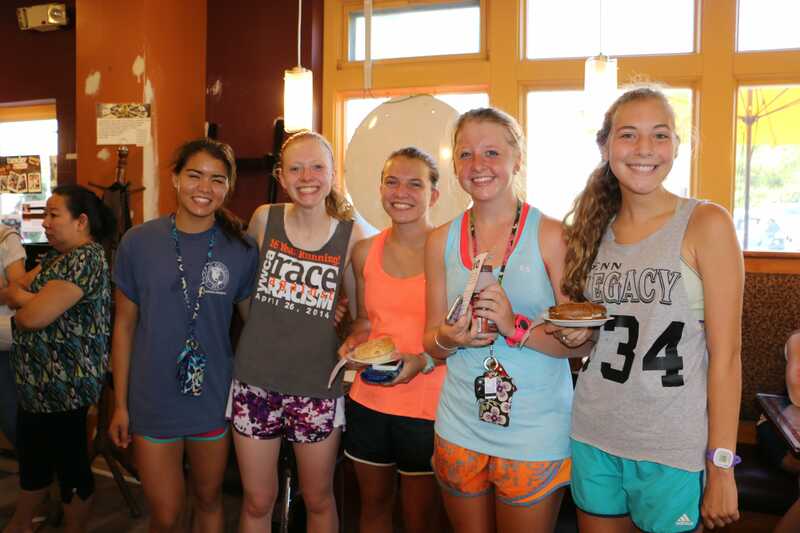 Hempfield students, friends, and families make Grand Central Bagel a regular stop for coffee and breakfast before school and work on many mornings. 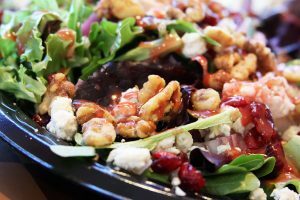 The service is fast, the staff welcoming, and the food is always fresh and delicious, each and every time you visit. 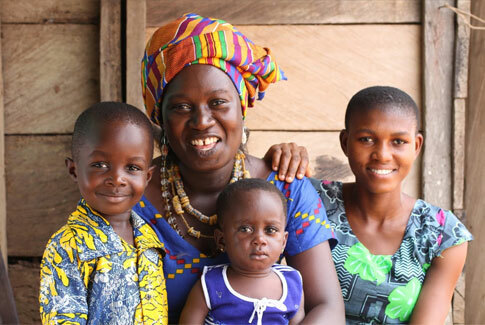 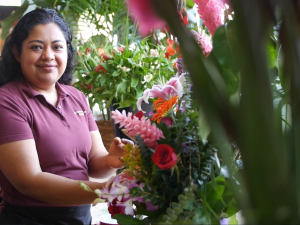 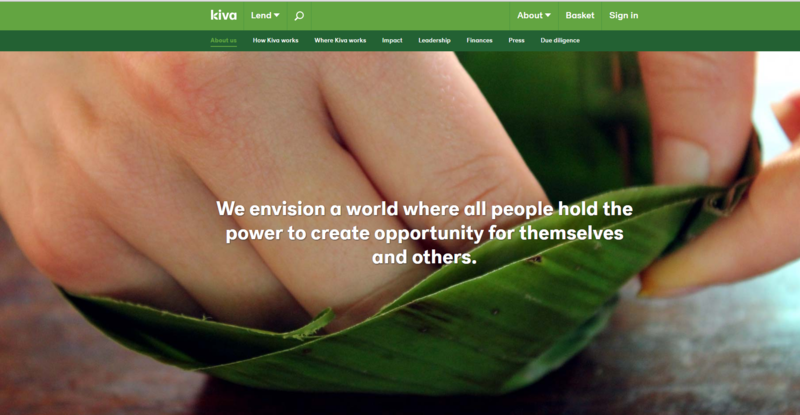 Kiva, the inspiration for Hempfield Kiva, enables people to fight poverty and support entrepreneurs who otherwise have little or no access to funding by facilitating loans as small as $25 through Kiva’s online lending community. People facing extreme poverty, women in nations with little opportunity, and families in conflict zones can tell their stories on Kiva.org and crowdfund to fund their farms and businesses. 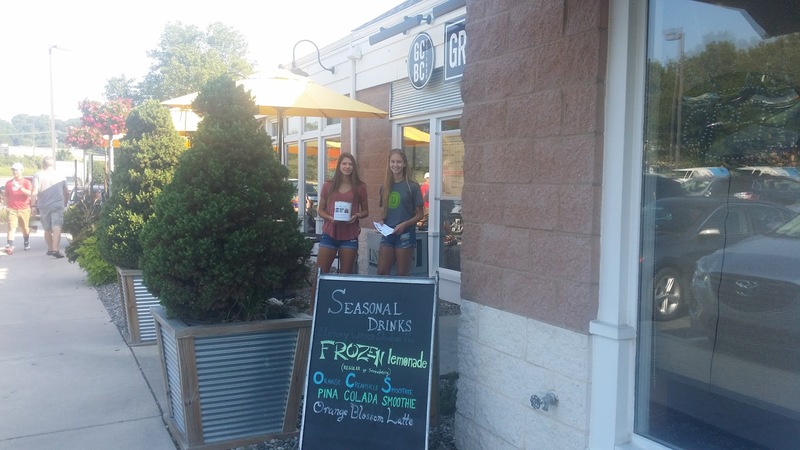 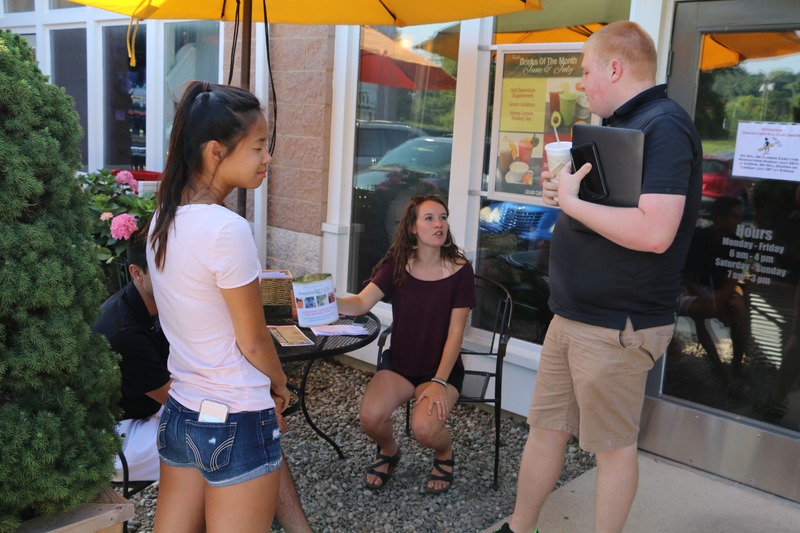 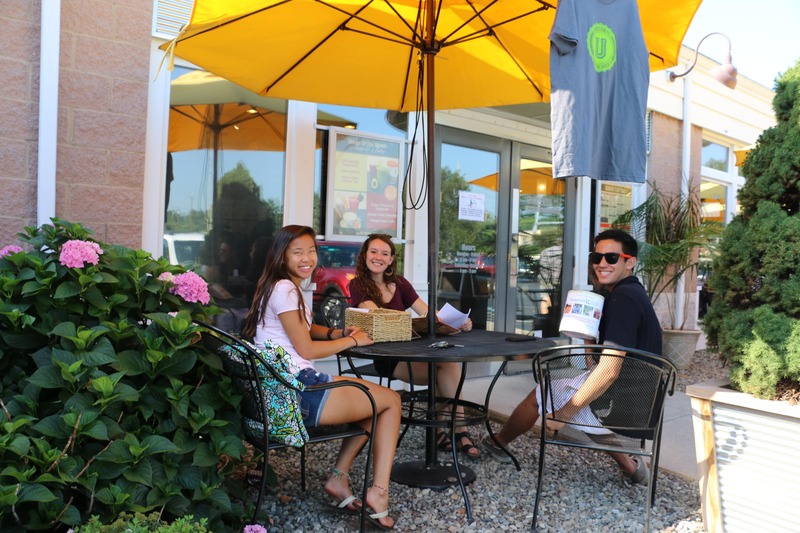 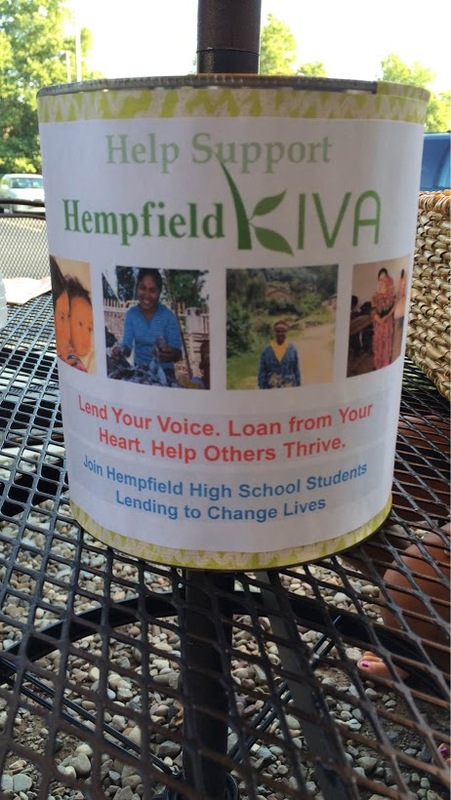 When Hempfield Kiva was seeking sponsors to support Kiva borrowers, Grand Central Bagel generously stepped up to help the students at Hempfield High School raise funds by offering to donate 10% of the day’s proceeds to the high school club for lending to Kiva borrowers on July 23. 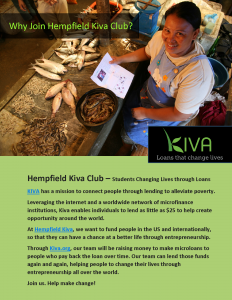 Hempfield Kiva Club was founded to help kids learn about local and global entrepreneurship, other cultures and their economies, initiatives to fight poverty, and people who want to build businesses that can help them support their families, employees, and communities. 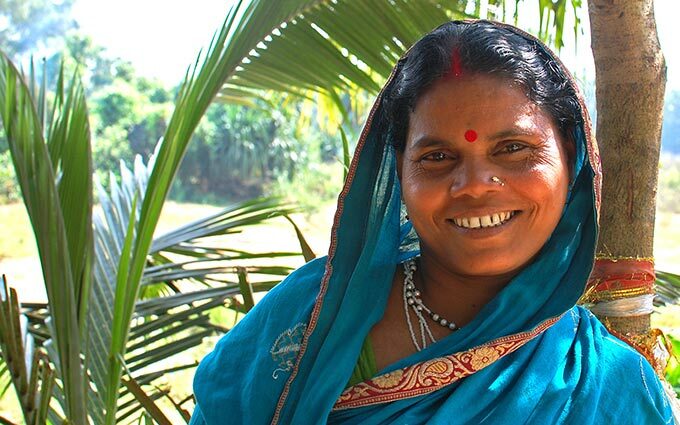 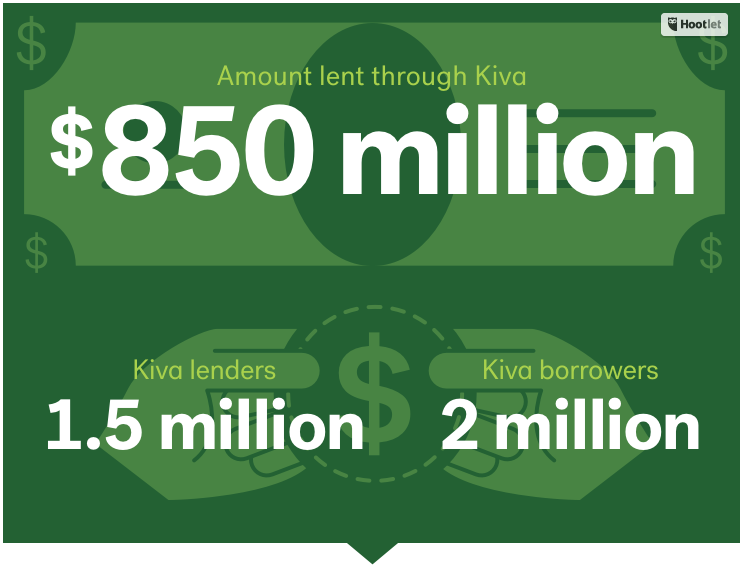 Students, friends, and families make loans through Kiva, 97% of which are repaid by borrowers. 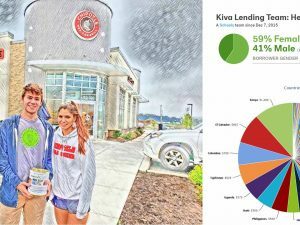 Kiva recently has expanded their US entrepreneurial lending program with no fees and no interest to borrowers. 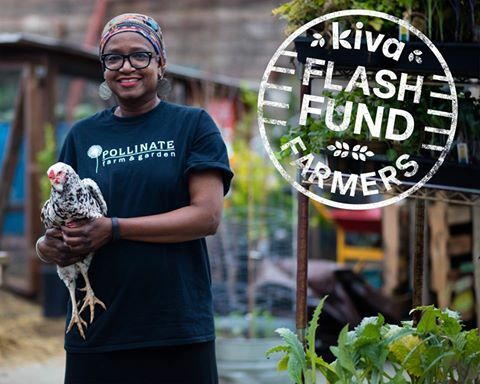 15 cities have recently become “Kiva Cities,” including Pittsburgh and Philadelphia. 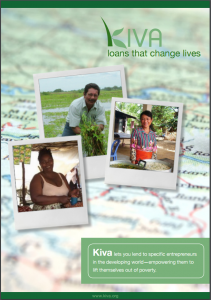 For more information to support borrowers or become one, visit Kiva at https://borrow.kiva.org/borrow. 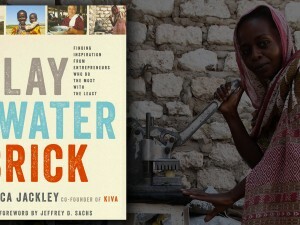 To read more about Kiva’s mission to alleviate poverty and provide microloans to people who typically cannot get loans, visit the Kiva Blog. 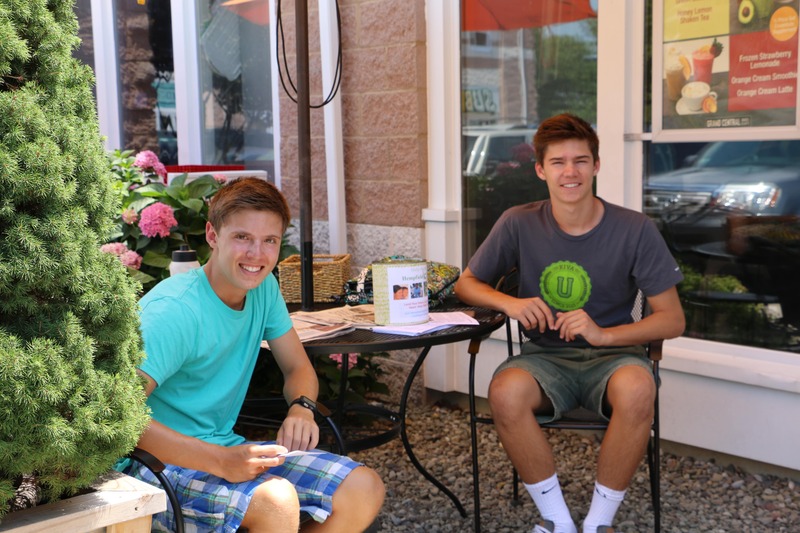 The students of Hempfield Kiva are grateful to businesses like Grand Central Bagel Cafe that provide a fantastic service and serve as a terrific role model of giving back to people in need. 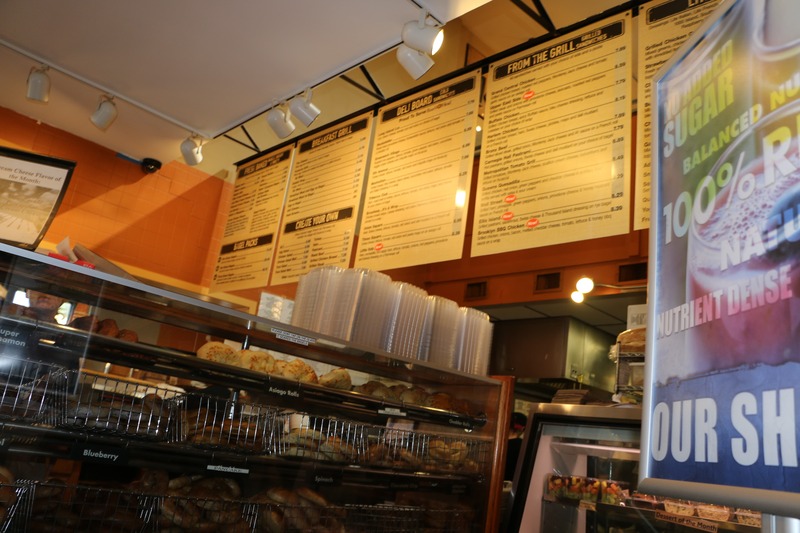 Click here to download Grand Central Bagel Cafe’s menu. 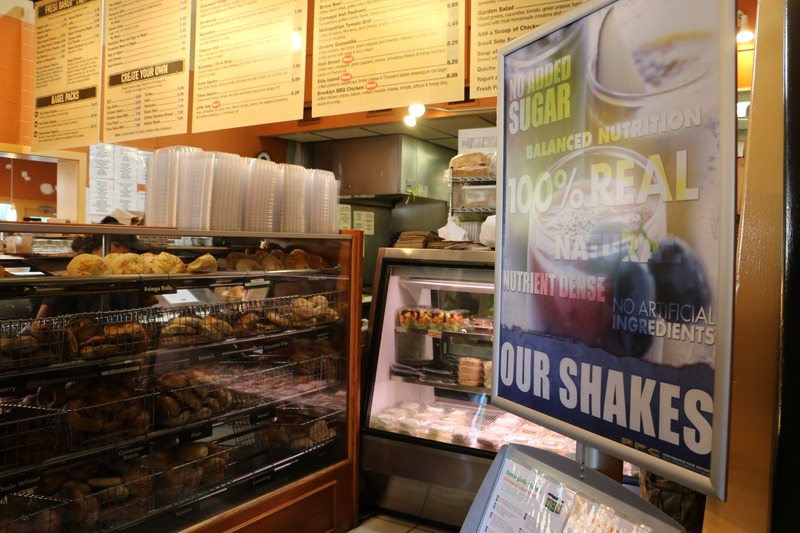 Find Grand Central Bagel on Facebook.